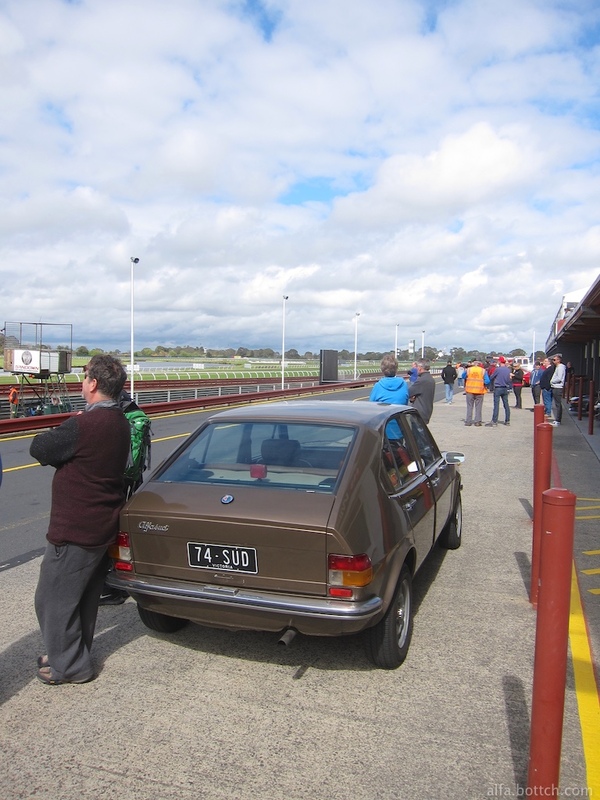 A fine day at Sandown Raceway after a bit of early drizzle. I spent the day officiating and the day went very smoothly, the competitors seemed to enjoy themselves with only the odd mishap. Not too many photos though – too busy! The Brown Hornet attracted a nice bit of attention parked in the pit lane, and quite a few nice comments.